Headphones are an essential piece of equipment to a DJ because, without a proper pair, there’s no sensible way to listen to what they’re creating in a recording studio or on a stage, while inhibiting interference from ambient sound or the constant screaming of fans. 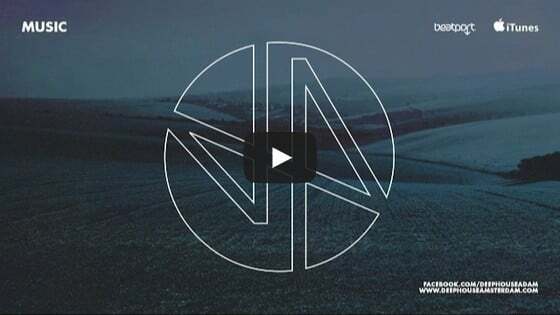 Good headphones enable a DJ to hear all elements in a composition and play around with things like frequency, pitch, and range to deliver a pleasant, well-balanced output. That said, high-rated headsets are an expensive investment. Experts typically advise against compromising on headphones, but if you’re merely a budding DJ with only a few bucks to spare, you’ll likely have no choice but to go for the best your money can buy. Unsurprisingly, the cheap headphones category is flooded with mediocre devices, which not only serve up poor sound quality but also rarely last beyond a month of active use. However, scratching beneath the surface will reveal the select few, which despite being cheap, are decent enough to meet your needs. So, while spending top-dollar will likely get you the best-sounding pair of headphones on the market, many upcoming and established DJs are doing just fine with mid-range and entry-level professional gadgets. Which begs the mind-boggling question: are high-end headphones really worth the exorbitant price tags? Well, the first step to realizing a reasonable answer is to first go through what to look for when buying a set of headphones. Regardless of the price, a proper set of headphones should satisfy a pretty definable set of needs. Here are some of the most important things to consider when picking out the best pair of DJ headphones for your budget. Most professionals regard a headphone set’s comfortability as the most important consideration when out shopping. Remember, you’ll have these things on for hours on end. Whatever pair you buy should feel easy on your ears, i.e. not too tight, and with just the right size of cups to suit the shape of your earlobes. hones usually have spongy or rubberized headbands, which ensure they rest easy on the neck, and rotating cups to adjust to any mixing stance. Before reaching for your wallet, be sure to wear the headphones to discern how well they fit. Your headphones won’t be any good if they can’t keep out background noise. Closed-designs feature solid rather than open casing around the ear cups, which ensure that ambient disturbances are as isolated as possible from what is heard in the headphones. 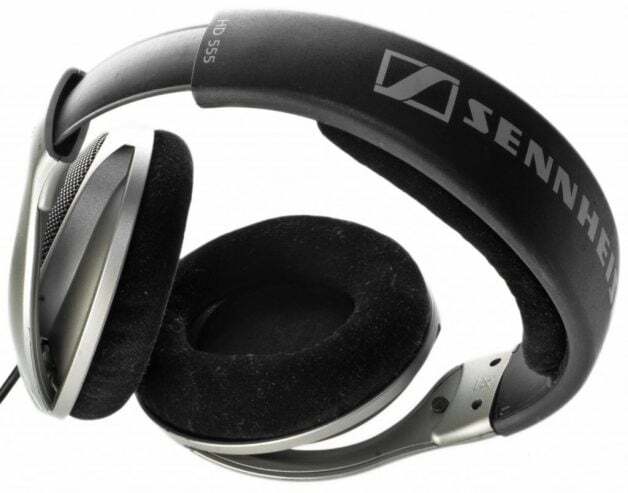 Noise cancelling headphones range in price from a couple hundred dollars to a couple thousand. In a noisy environment, open-back cups could force you to crank up the volume to potentially ear-damaging levels. If you’re a performing DJ, the headphones you get will very likely be moved around, trotted on, yanked, stuffed in travel bags, and sweated into for hours, among other grueling tests of durability. It’s, therefore, a good idea to get well-made headphones, which will at least give you several months of regular gigs before they start showing signs of wear and tear. There are headphones out there that won’t even last one night in the club. 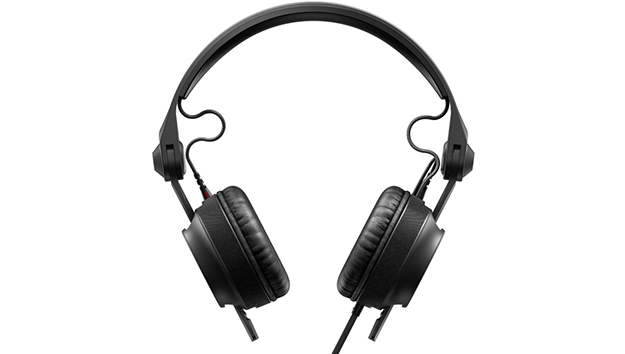 Like most other electronic gadgets, different headphones feature different specifications. Some are designed to suit the bass-busters, while others target audiophiles, who would rather have clear and natural highs, mids and lows. Whichever option you prefer, the pair you buy should be sufficiently loud for you to be able to hear your music while in a noisy club or event. They also need to be clear enough at high volumes to allow you to beat-match using a wider frequency range. A DJ, like any other performer, needs to look the part. Sure, if you’re more into production than live performances, or your gigs only involve playing in a neon-lit club on a Friday night, then you can compromise on how elegant and stylish a pair looks for more important considerations like comfort and sound quality. But, if you do daytime as much or even more than nighttime shows, you may want to pick out some good-looking headphones. If anything, they’ll boost your confidence when on stage. 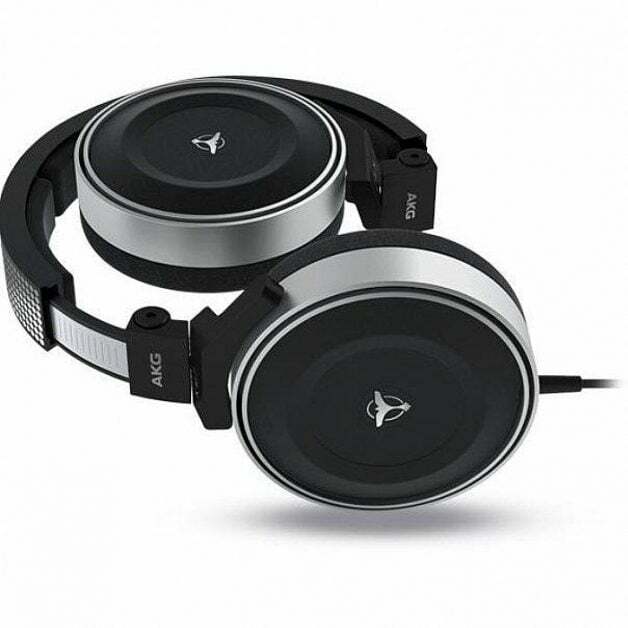 If you’ve put some thought into the considerations above, you’ve probably already determined that the higher the price, the better the chances of landing the best pair of DJ headphones possible. The law of diminishing returns certainly applies here, but if you have the money, the right high-end pair will blow you away. For starters, higher prices come with the build quality and the design features to match. Headphones above the $300 mark will generally be made of solid, sturdy material from the inside out. They can also bring along features like ear and neck pads, a foldable design, replaceable tips, detachable cables, noise-cancellation, and so on. 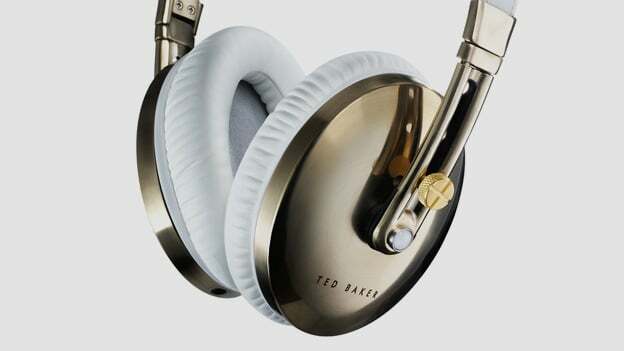 On a rather negative note, some premium-style headphones will include things like braided cables, leather coverings and gold-plated connectors, all which do nothing but jack up the price. Additionally, more money often rewards an invested DJ with better sound quality. While the price tag doesn’t necessarily dictate quality, anyone can tell the difference between a $20 set of headphones, and a $200 pair. Going even higher will get you much clearer sound, with clean bass and soundstage – a sensation where you can hear all the instruments in a musical arrangement combining in live-performance fashion without sounding muddled. Your cheap headphones may sound like the best ones on earth, but once you step up to something pricier, you’ll never go back. Are Premium Headphones Worth It? Headphones are a tricky thing to buy because not even the most expensive pair can guarantee the listening experience you desire. DJs, for example, have individual preferences depending on the genre of music they play, which means that what sounds great in my ear may not be the perfect sound for yours. Nevertheless, high-end headphones tend to tick all the right boxes and are, to some extent, worth buying if you have the money. Just be sure to look for reviews that compile the opinions of multiple users, to get a clear idea of how they sound. Also, keep in mind that other factors, such as style, brand, form and celebrity endorsement usually have a large impact on the total cost, and can even push it up beyond the ludicrous $1000 price point. There’s hardly ever need to shell out more money for extras that do little to improve the general DJing experience. In conclusion, premium headphones are only worth it if they justify the hefty price tag with nothing more than an outstanding design and exceptional sound quality.